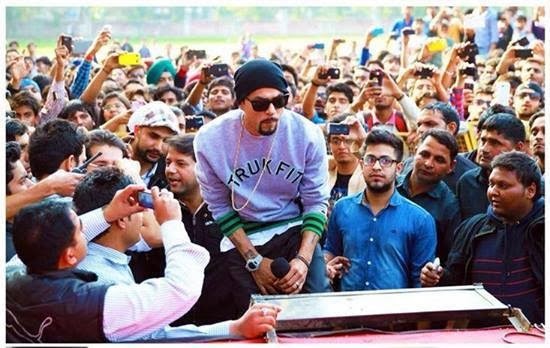 Bohemia is one of the biggest international Rap Star & according to HT City news they wrote a little article on Bohemia's latest show in Hans Raj College Delhi that it was a flop. Can you guys believe those little words of them ? I cant believe they just said that haha funny. 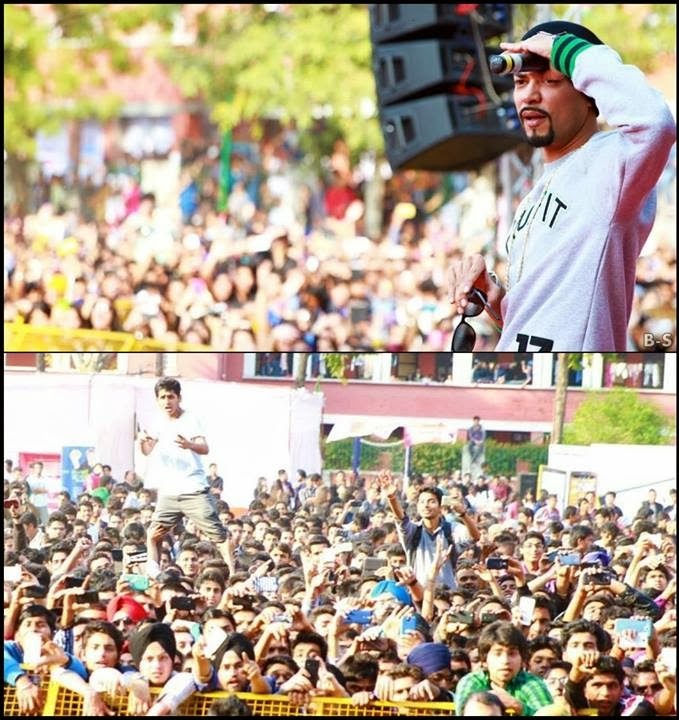 Bohemia tweeted them back that there were around 10,000 crowd in the college according to him and the principal of the college. If the ground was big maybe more fans would have come and listened to him. 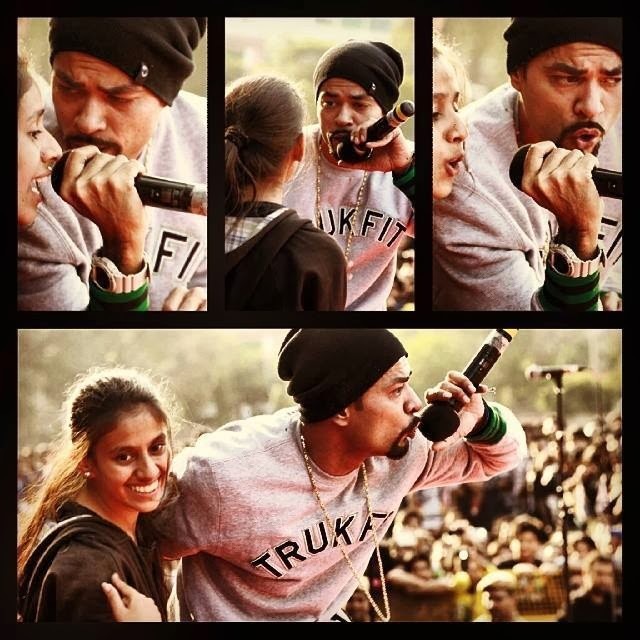 Bohemia did laughed at this article and said now see what my fans will do. He is right faking news about anyone isn't the right thing to do, to gain fame or rankings in the industry like HT City News did. Look at the video below and see how big the crowd was. 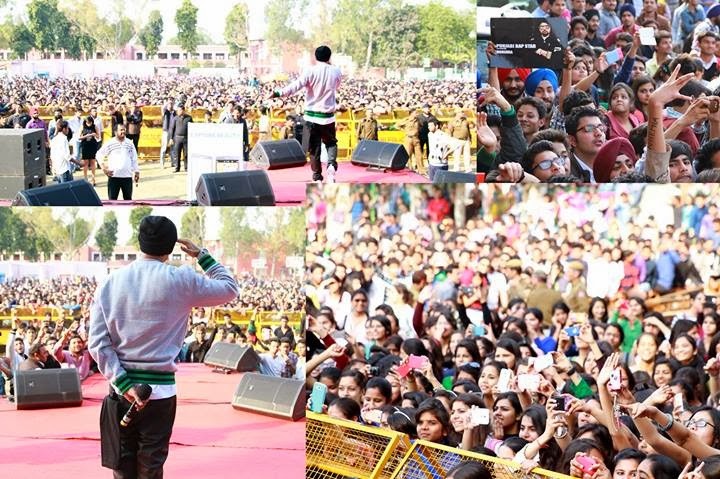 hahahaha show ho Sir BOHEMIA ka or crowd na ho impossible? 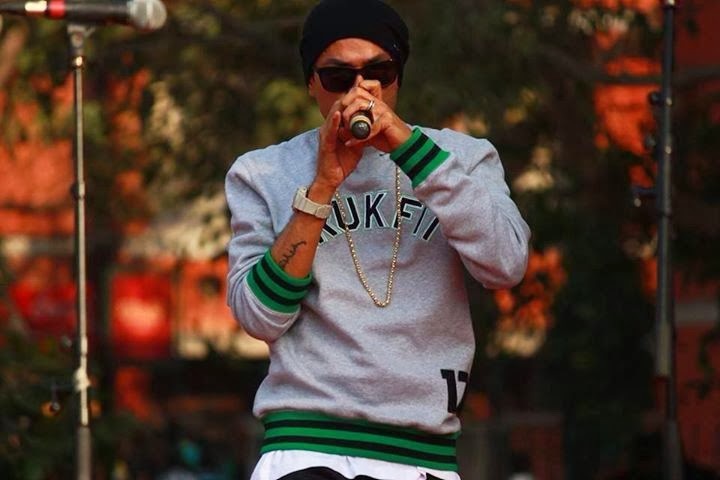 Bohemia is the king of rap and the best thing is he is the founder of Panjabi rap.